SOLD! 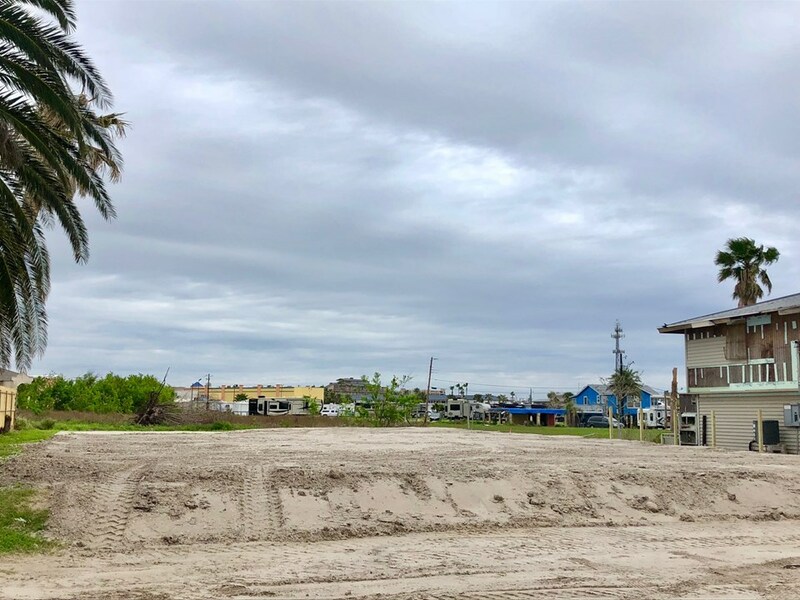 Three Lots In Heart Of Port Aransas! SOLD! Amazing opportunity with 3 lots totaling 9,468 sq. 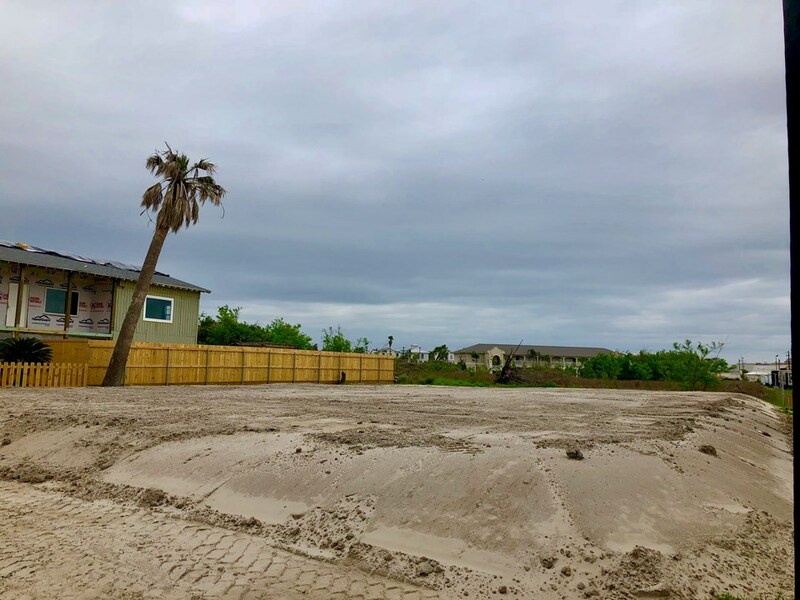 ft. of land in the heart of Port Aransas. It is Zoned R-2, so short-term rentals are allowed. Put manufactured homes or subdivide and build 2 homes...the possibilities are endless! Dimensions are 79.65 x 119.04. 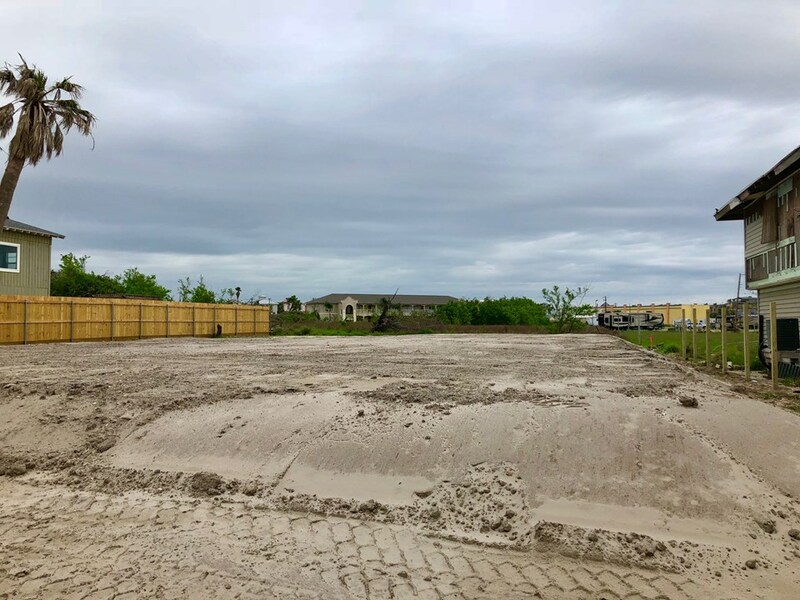 Dirt was just brought in to elevate the lot to almost 9 ft. Don't miss out on this great opportunity to buy a large piece of land in Port A!